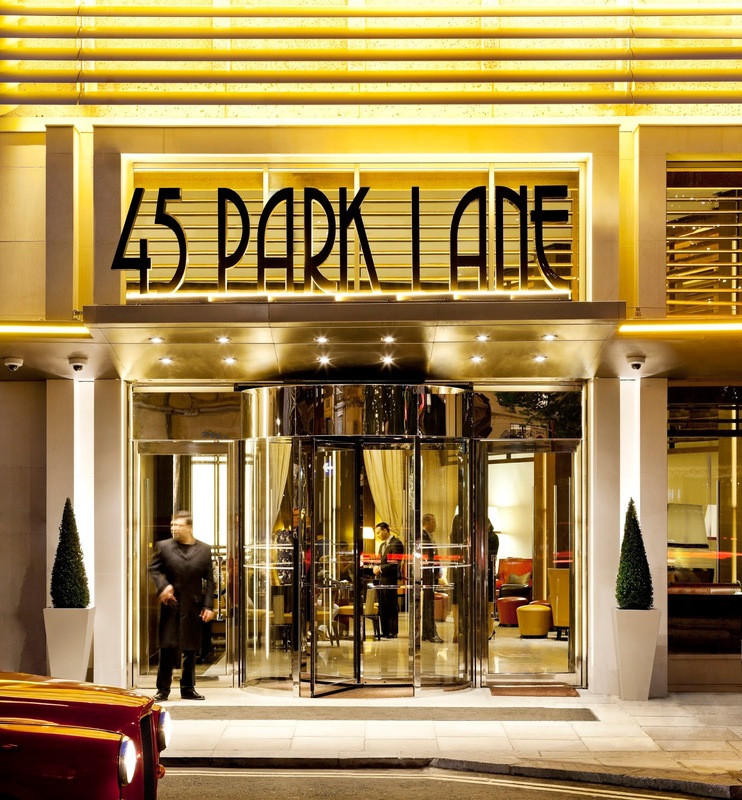 Located on (you guessed it) 45 Park Lane, I stopped by Bar 45 for a cocktail and to try out their amazing Wagyu beef sliders! 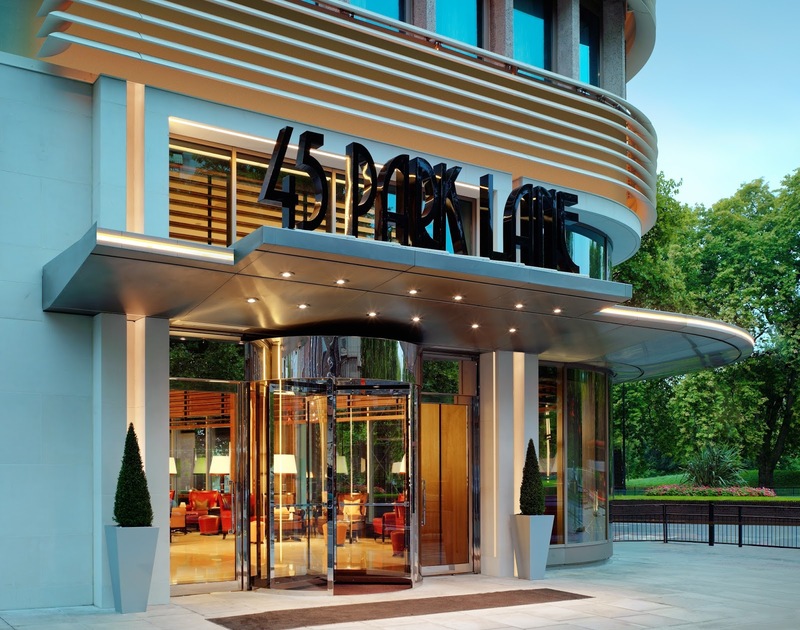 Bar 45 is located in the perfect location – in the heart of London, overlooking Hyde Park and steps away from sister hotel The Dorchester. 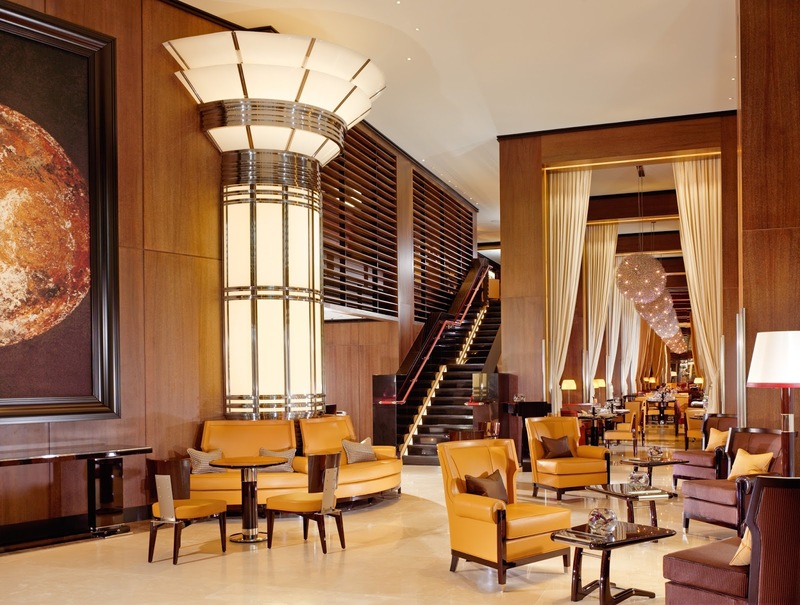 Bar 45 is absolutely stunning with luxurious and contemporary interiors by New York based designer, Thierry Despont. Bar 45 has a large selection of delicious cocktails and you can’t beat the Forbidden Kiss cocktail (£17). An amazing concoction of Hendricks gin, fresh rapsberries. rose elixir and lemon juice. A sophisticated cocktail which mirrors the plush surroundings. During my visit, I also sampled a few of the bar snacks including the Dorset crab rolls (£16), Spring Rolls (£16) and the star of the show at Bar 45 – the Mini wagyu beef sliders (£16) which were to die for. You cannot visit without ordering these beauties! View the food menu here and drinks menu here. 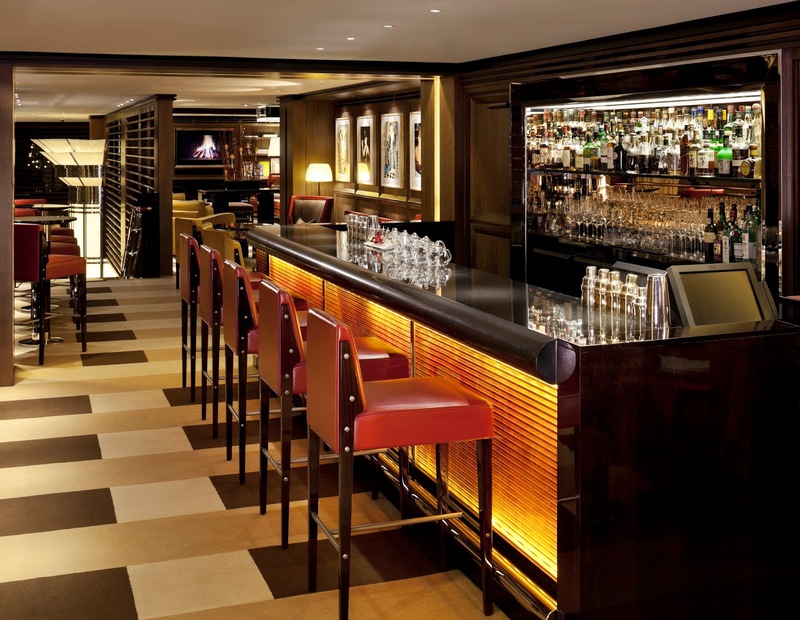 Bar 45 is the perfect place to take someone if you are looking to impress, for a romantic drink or just a catchup with the girls over lavish cocktails and the most luxurious bar snacks in the capital.